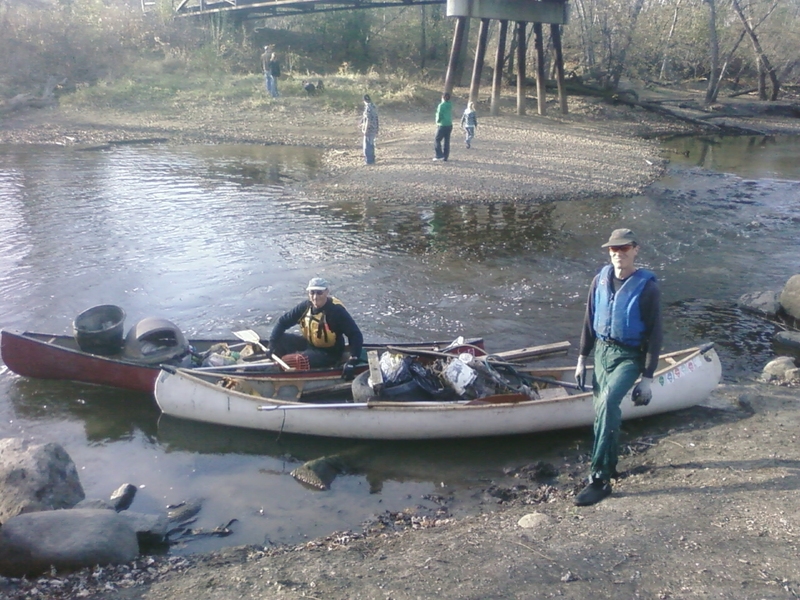 The TrailKeeper Reach Stewards take primary responsibility for the stewardship of the water trail. Their work on each reach is coordinated by their Trail Steward and may be largely performed by Assistant Reach Stewards and or Reach Volunteers . The Reach Steward is responsible for performing all stewardship functions and work described below in a safe and environmentally sensitive way. All TrailKeeper volunteers are required to follow all work and safety protocols as provided by the TrailKeeper Program Manager during the performance of their TrailKeeper job. Reach Stewards may be required to attend volunteer orientation and training sessions provided by the local Forest Preserve or Conservation District for their reach. The Reach Steward may also recruit and coordinate volunteers to be an “Assistant Reach Steward” who will assist the Reach Steward with the four stewardship functions. The Reach Steward is responsible for monitoring and reporting on the condition of the sites and reach to the watertrails’ Trail Steward. 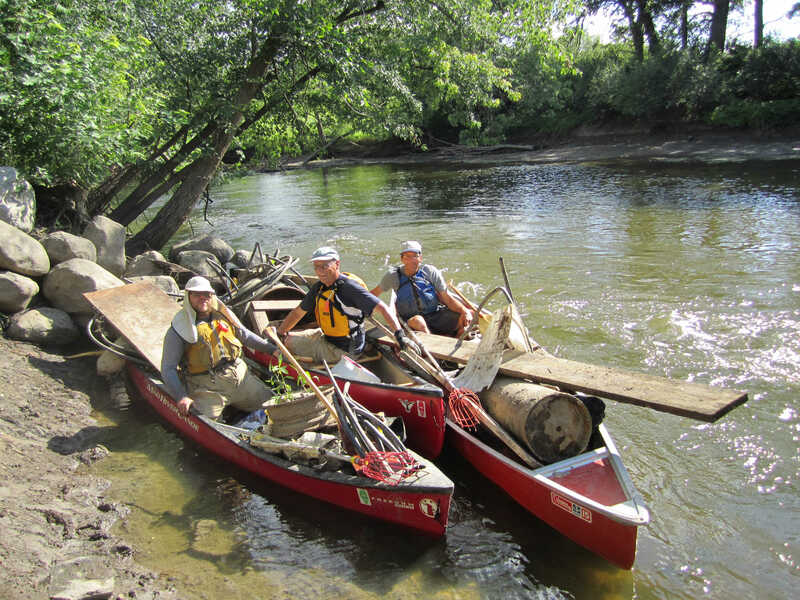 Reach Stewards can also organize clean-ups and other events that maintain, call attention to and promote the use of the watertrail. The Reach Stewards and the Trail Steward are encouraged work together to establish relationships with trail users, site owners and local authorities . Reach Stewards monitor site and trail conditions on each reach and report conditions online. Reach Stewards update the reach report as conditions change and during periods of dangerous conditions such as high water and floods. The Reach Steward will be responsible for clean-ups of general garbage and debris on the water along their reach as needed and possible. Clean-ups can be coordinated by the Trail Steward or by Reach Stewards, Assistant Reach Stewards and/or volunteers. The Reach Steward can remove small obstructions and hazards that can be safely removed using small hand tools such as loppers and bow saws from a boat or by wading. The Reach Steward should report larger obstructions and hazards to local maintainers, Trail Steward, and the Water TrailKeeper Program Manager as needed to facilitate removal. The Trail Steward and the Reach Stewards are encouraged to work together with trail users, site owners and local authorities to promote the use of the water trail, and advocate for water-trail development and improvements required. The Reach Steward can organize other events that maintain, call attention to and promote the use of the water trail. On those reaches where non-functional dams or other structural obstructions exist, the Reach Steward may also advocate for the modification or removal of the dam and/or safe passage through or around the dam. Where and when feasible, the Reach Steward will work with access site owners to advocate for the installation of point-of-access signage. The Water TrailKeeper Trail Steward takes responsibility for the stewardship of the entire water trail. Their primary work on each water trail is to coordinate the work of the Reach Stewards. The Trail Steward is responsible for performing all stewardship functions and work described below in a safe and environmentally sensitive way. All TrailKeeper volunteers are required to follow all work and safety protocols as provided by the TrailKeeper Program Manager during the performance of their TrailKeeper job. The Trail Steward may also recruit a volunteer to be an “Assistant Trail Steward” who will assist the Trail Steward with the five stewardship functions and train as the Trail Steward’s replacement. The Trail Steward will coordinate Reach Stewards monitor site and trail conditions on each reach and report conditions online. he Trail Steward will request that Reach Stewards update the reach report as conditions change and during periods of dangerous conditions such as high water and floods. The Trail Steward will be responsible for clean-ups of general garbage and debris on the water along the water trail as needed and possible. Clean-ups can be coordinated by the Trail Steward or by Reach Stewards, Assistant Reach Stewards and/or volunteers. The Trail Steward can remove small obstructions and hazards that can be safely removed using small hand tools such as loppers and bow saws from a boat or by wading. The Trail Steward should report larger obstructions and hazards to local maintainers and the Water TrailKeeper Program Manager as needed to facilitate removal. The Trail Steward can organize other events that maintain, call attention to and promote the use of the water trail. On those reaches where non-functional dams or other structural obstructions exist, the Trail Steward may also advocate for the modification or removal of the dam and/or safe passage through or around the dam. Where and when feasible, the Trail Steward will work with access site owners to advocate for the installation of point-of-access signage. Trail Stewards are empowered to build their Water TrailKeepers volunteer group as appropriate to their water trail. The Trail Steward will be responsible for managing and coordinating the work of the Reach and Assistant Reach Stewards and insuring that their work is done in a safe and environmentally sensitive way. 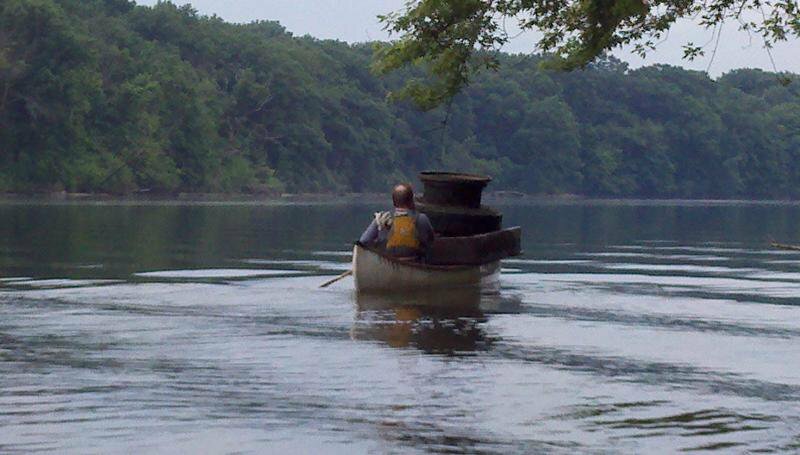 The Trail Steward will be responsible for all volunteer management on the water trail. The Trail Steward will welcome, coordinate training, provide direction and, on a regular basis, thank each TrailKeeper volunteer working on their water trail. work done by all volunteers working on the water trail. The Trail Steward will recruit and appoint Reach Stewards.